Around Resort De Wije Werelt there is a lot easy going to do! 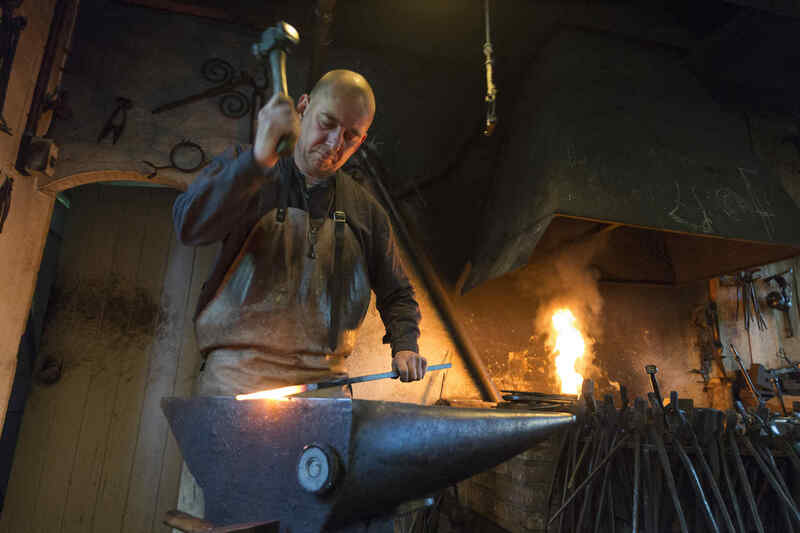 The Open Air Museum brings the flow of time to a stop and brings the past back to life. This museum tries to tell true stories from the daily lives of the Dutch with old buildings, traditional clothing and objects. Take a look around brewery 'De Roskam', where beer is being traditionally brewed once more after 85 years after closure. Don't worry, you can have a taste! 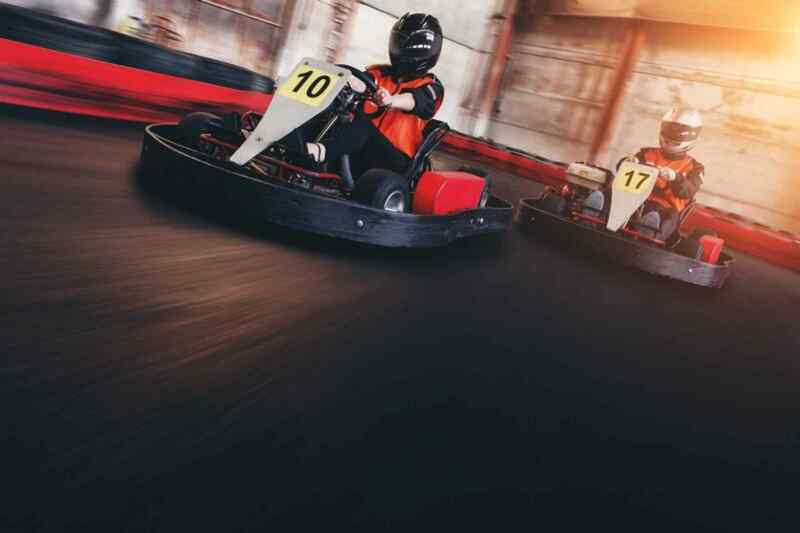 And it doesn't just stop at looking at the ways of the past; there's also a lot of fun things to try out for yourself. You can take a ride on the historical tram, or cross the large pond with a real rope ferry. There are fun activities planned during the weekends and holidays at the children's activity farmyard, where you can experience life as it used to be. 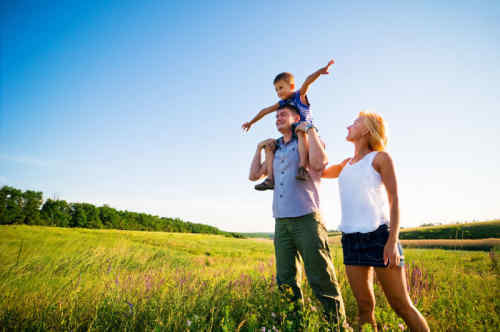 Parents can take a break with a drink at 'De Hanekamp' inn while the kids enjoy themselves at the farmyard. The Dutch Poultry Museum can be nowhere else but Barneveld, the home of poultry. 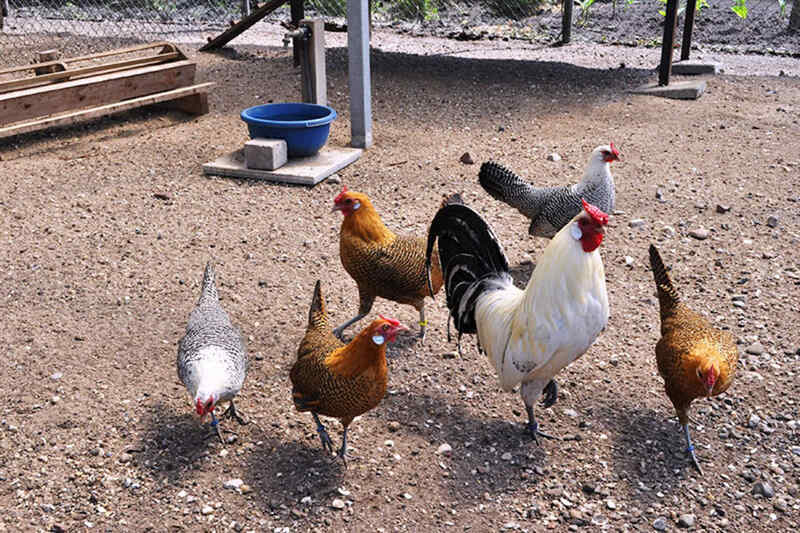 The museum will tell you all you need to know about the history of the chicken and the egg. You will see a number of old Dutch breeds during your walk in the fowl garden, such as the Drenthse Hoen, the Groninger Uilebaard, Welsummers, and the famous Barnevelders. You will find an antique breeding machine in one of the exposition areas, which is constantly in use during the summer months. Here, you can see how chicks are born, and you can even hold them. You will learn not only about the poultry itself, but also about the history of the poultry industry. There is also an auction you can participate in, where fun objects from the museum shop are auctioned off. A unique and fascinating museum for young and old! 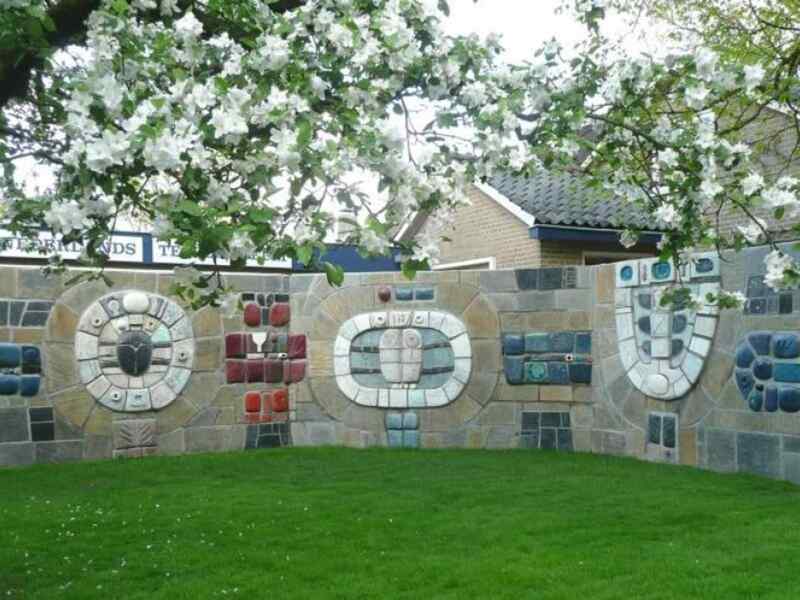 You will find the largest collection of Dutch wall tiles and tile pictures in the village Otterlo. At the Dutch Tile Museum, you will find the most diverse examples. In addition to the large collection of hand-painted tiles, you can find information about the development and history of Northern Dutch tiles in the museum. 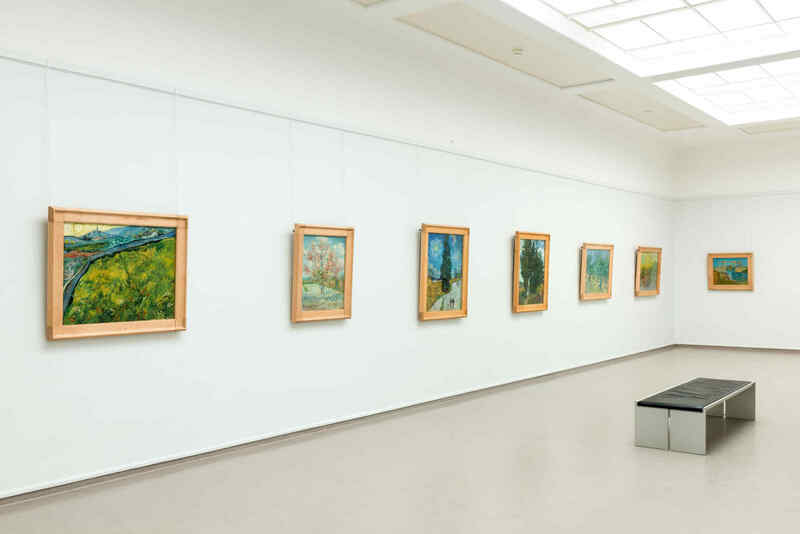 The Dutch Tile Museum has the largest and most diverse collection Dutch wall tiles and tile tableaux from the late Middle Ages to modern ceramics. You can find very different pieces here. Apart from the large collection hand painted tiles you can also find information in the museum about the development and history of North Dutch tiles. A unique and historically important collection of a special branch of Dutch design. 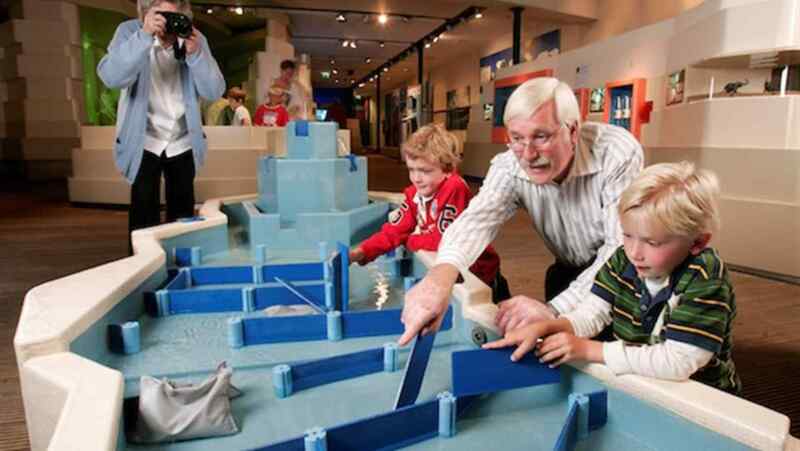 The Dutch Water Museum in Arnhem offers great fun for both young and old. Water is a big part of daily life in any region of the world, and the museum tries to accurately show you all aspects of fresh water. 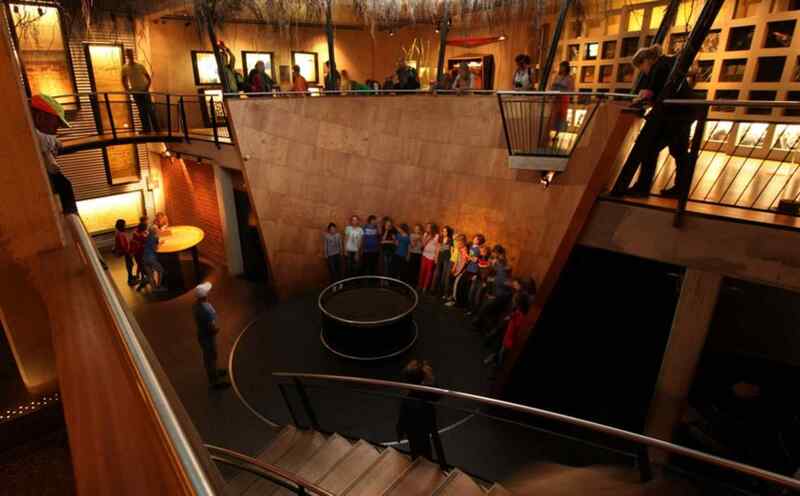 The Dutch Water Museum tries to show all aspects of fresh water. Take for example a look in the water world, here you can find over fifty interactive presentations. In the weekend kids can use the water lab, here you can do lots of fun an interesting experiments with water. If you truly want to know everything about water then you can take a look in the water cinema, or the water information center. For kids there's a true water playground outside where they can have fun and get wet. 'De Passiflorahoeve' is a unique attraction located in Harskamp, on the Veluwe. 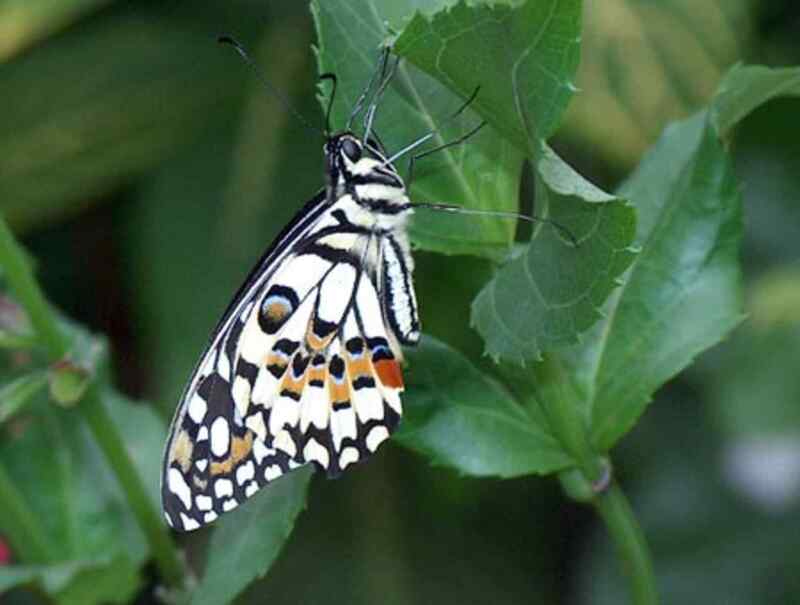 This garden has many different butterfly and plant species you won't just find in any common garden. 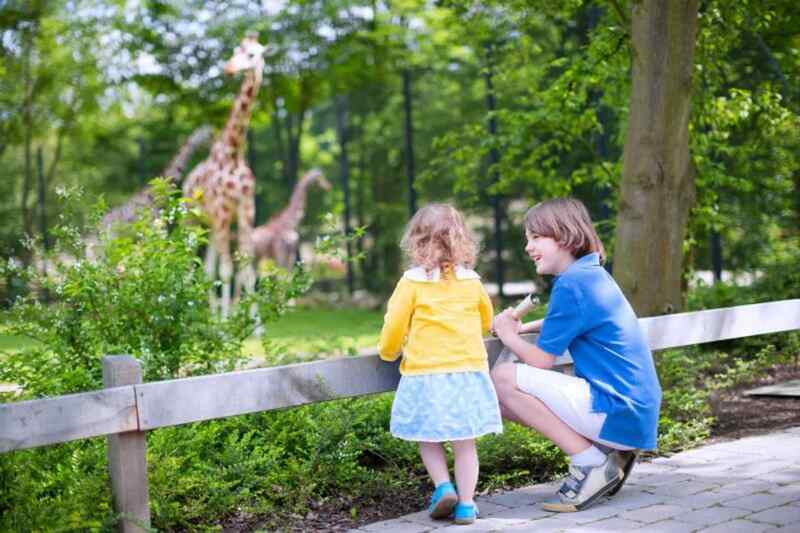 The Passiflorahoeve is a very special attraction that is located in Harskamp, on the Veluwe. It is a garden with many species of rare butterflies and plants that you cannot find anywhere else. 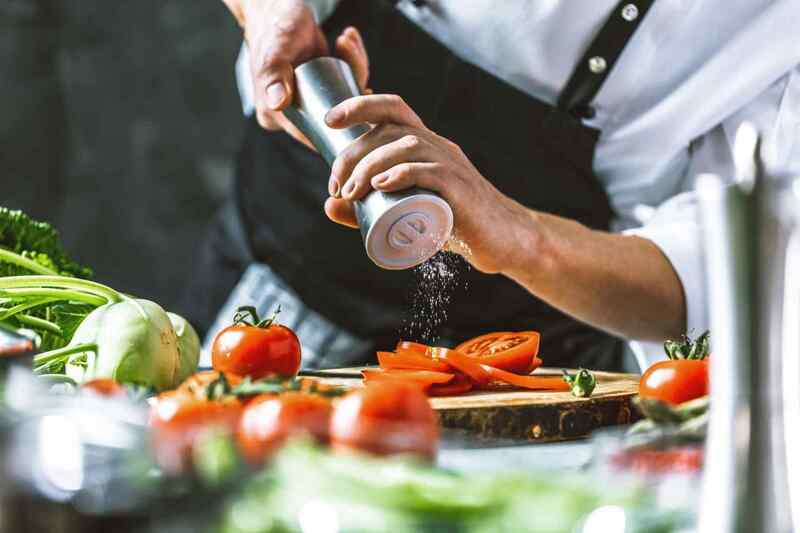 We are also a care farm, which means that we allow people with mental health issues, mental disabilities, or physical disabilities to work here in a relaxed environment. What makes this farm so unique is its large collection of Passiflora and Aristolochia flowers, and its Tropical and European butterfly gardens with their own butterfly farms. De Grote Glind can be found near Resort De Wije Werelt. It's guaranteed to be a relaxing day trip and a unique look into the history of farm life. 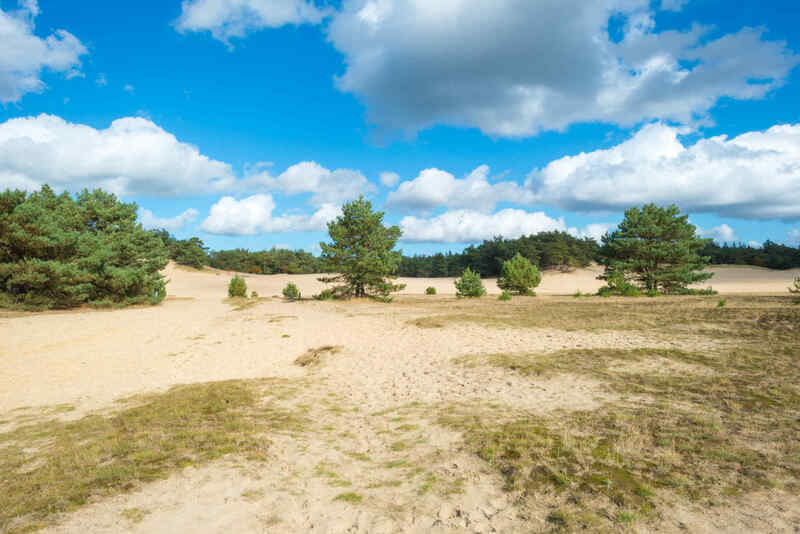 The drifting sands in Otterlo, the Veluwe, are a unique and special natural phenomenon. It's an open area between the heaths or dunes, without any vegetation. Ask for more information at the reception. Geldersch Landscape & Castle manages natural territories, castles and estates so we can enjoy the characteristic riches of Gelderland!